Hey guys found a carby in my collection with the only part number I can find is C6Z F, any thoughts? 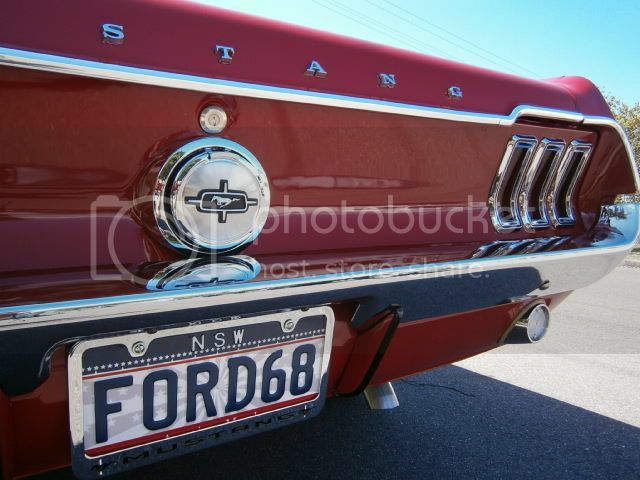 I hate to disappoint you National Mustangs but C6ZF is not necessarily a K code carby. It could be an A code (like mine). Depends what suffice letter is after the C6ZF !!!! !